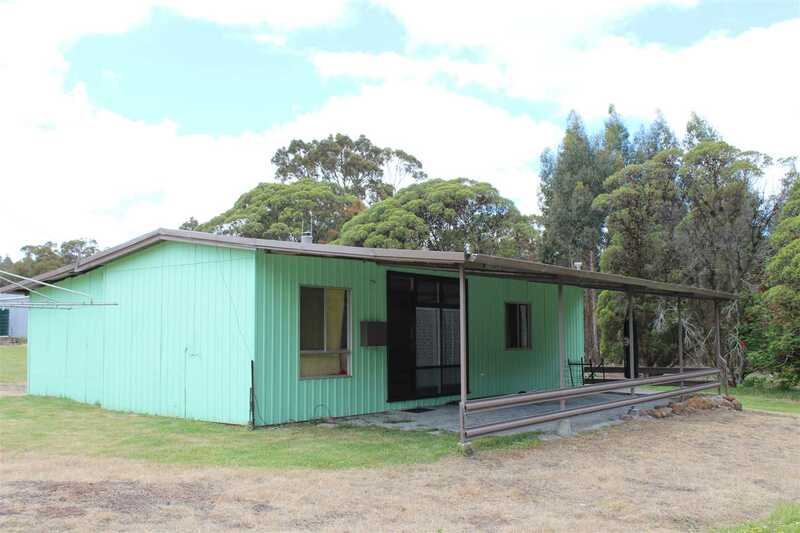 For Sale by Tender - Closing 4pm, Tuesday, 22nd January 2019. If not sold prior. 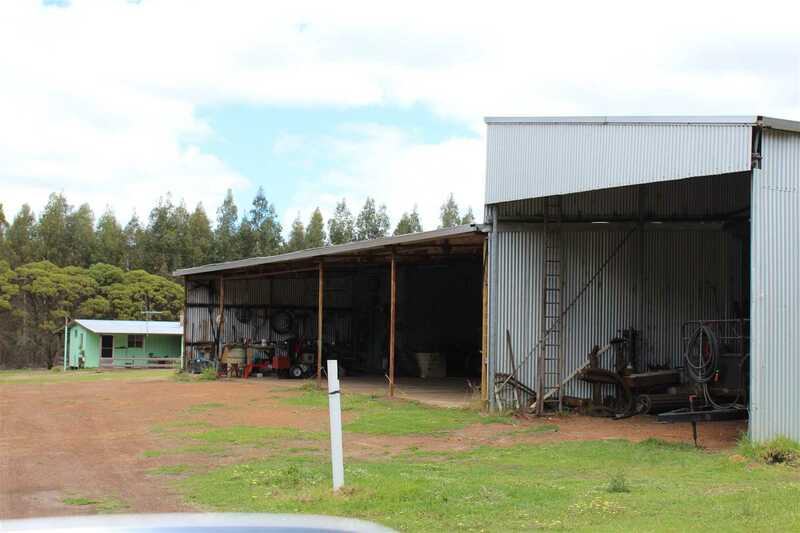 Great opportunity to land bank a quality property in a great location for the future super fund or to redevelop and prosper with cattle, wool & prime lambs. 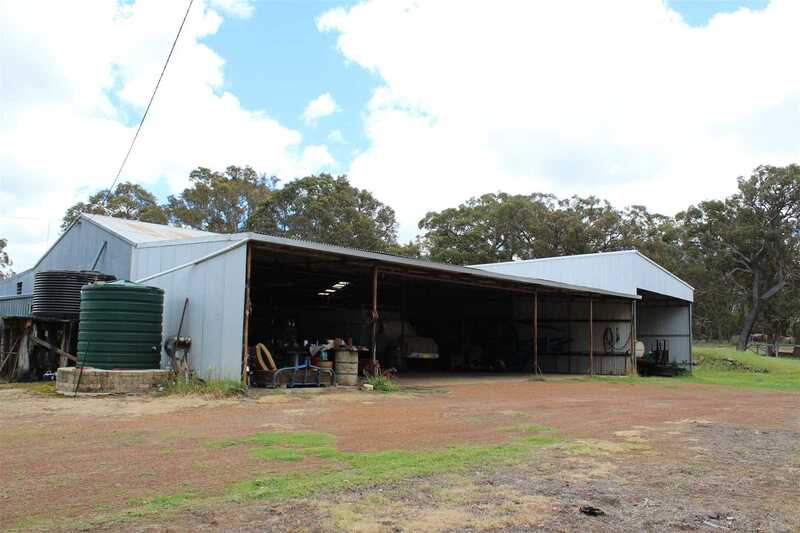 The property is situated approximately 25 km North of Albany on Mawson Road and some 400 kms South East of Perth in the City of Albany. 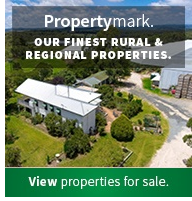 Albany has excellent Government services and quality sporting facilities, pristine beaches and prime National Parks. 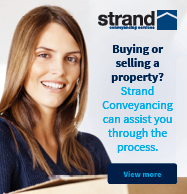 Great shopping centres and numerous other general facilities to provide all services one would require. Numerous private and public schools serviced by a bus past the front gate daily. Sale yards Albany and Katanning, Mt Barker with grain facilities Albany Port. 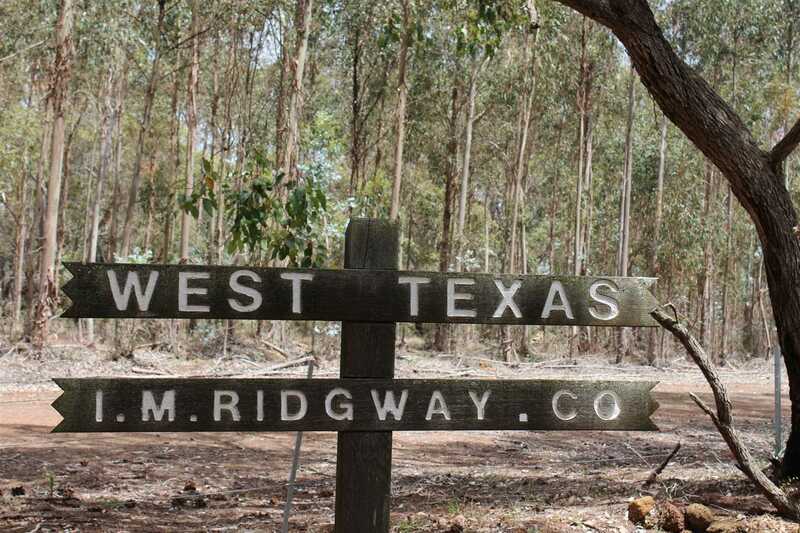 Quality gentle undulating country in a prime productive tourist region of Western Australia and located on a major highway with a bluegum plantation producing a good income for the next seven years, small area of pastured. 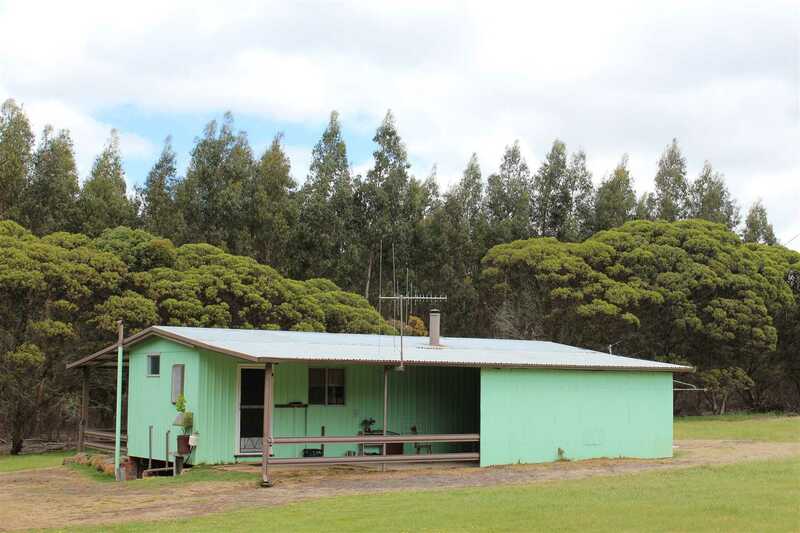 Originally timbered with jarrah, tea tree, redgum and sheoak. 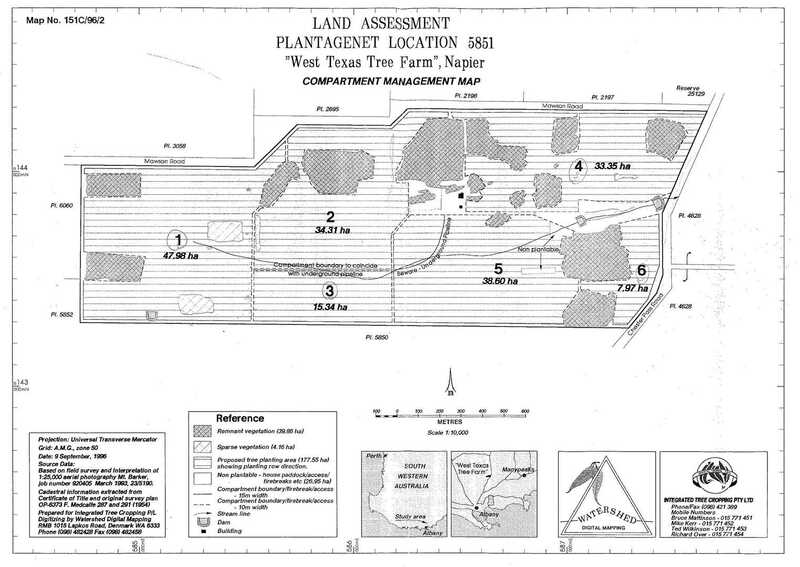 Good mixed soil types from loams, sand over ironstone and clay gravels with small areas of sands. 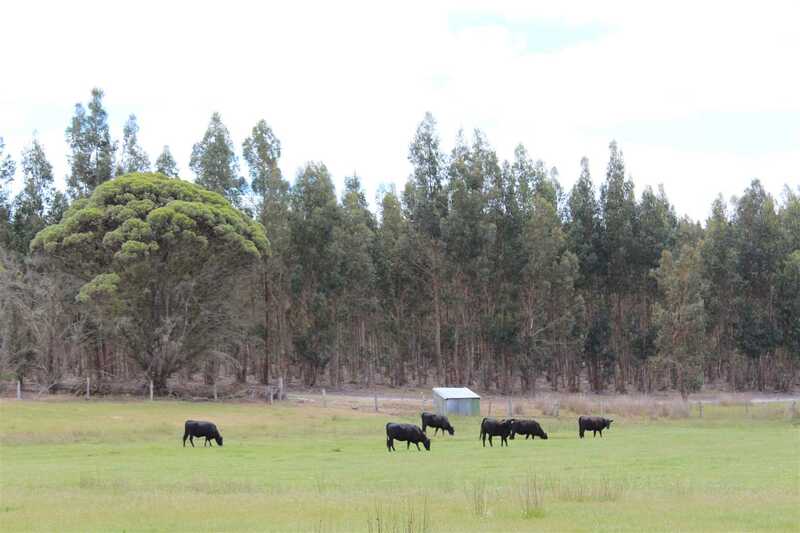 Pastures are a mix of ryes, clovers and kikuyu grass over most of the property. 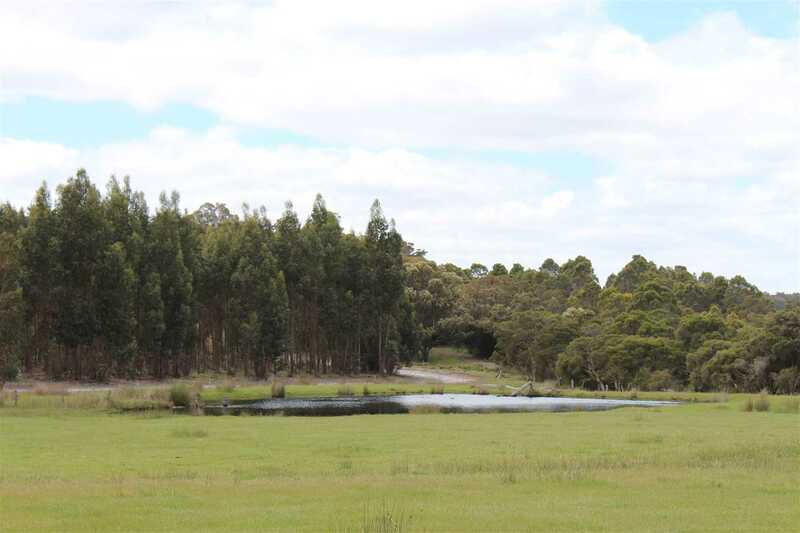 The property is well watered from 2 bores that would require attention, 4 dams, 1 excellent soak with domestic water supplies from two rainwater tanks. Excellent water supplies, very adequate for the property. 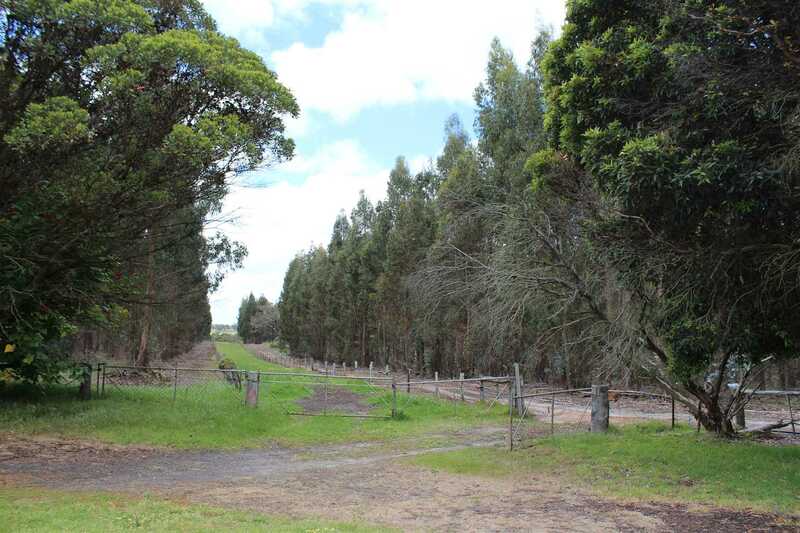 The property has 177 hectares of Bluegum plantation with a small area of pasture plus area of approximately when harvested and cleared back to 190 to 200 hectares of good grazing country. 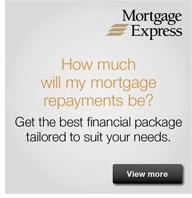 Payments on a Quarterly basis at $17,500 inc GST for another 4 years. 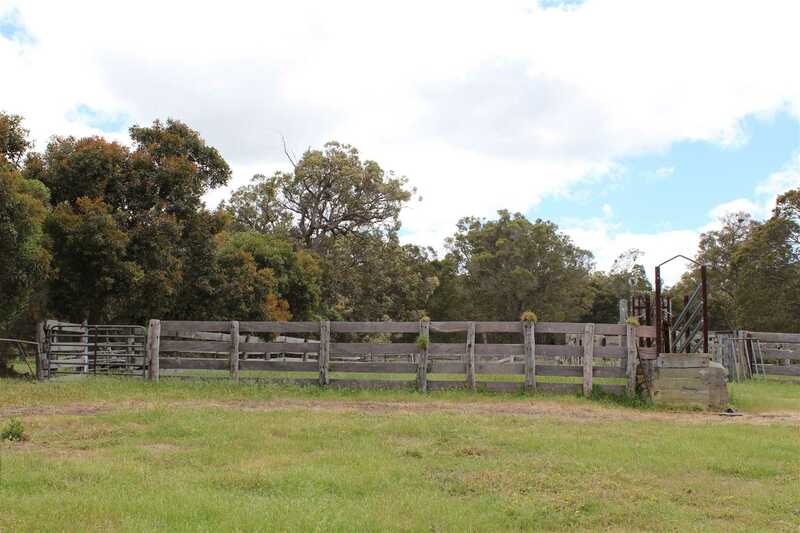 The property is fenced into three main paddocks with some new on the boundaries with ringlock, plain wire electric on steel and wood posts. 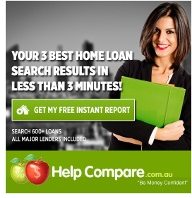 Good improvements on the property, include a very comfortable one bedroom cottage neat and tidy condition. Open kitchen and meals area, lounge room, bathroom and WC, verandahs and carport. 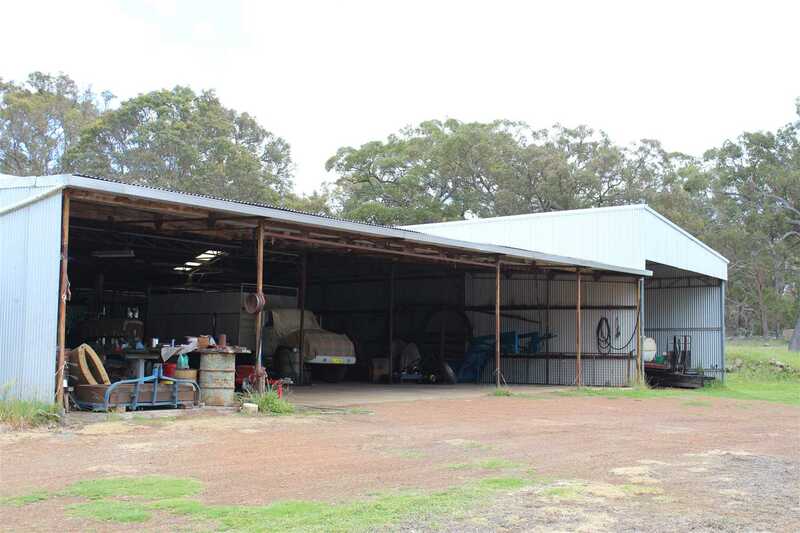 Large GP shed that includes 2 stand shearing shed, machinery shed, GP shed, workshop area and lean to with some areas cemented plus power connected. 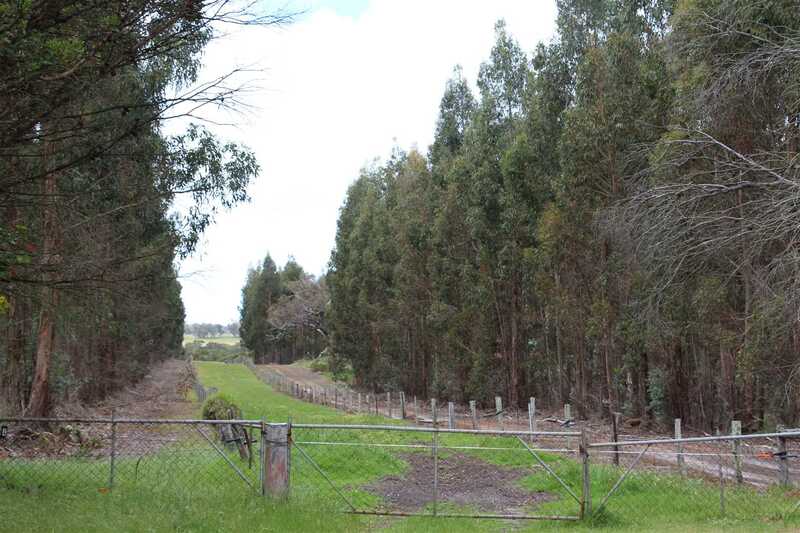 Old wood cattle yards in fair condition. 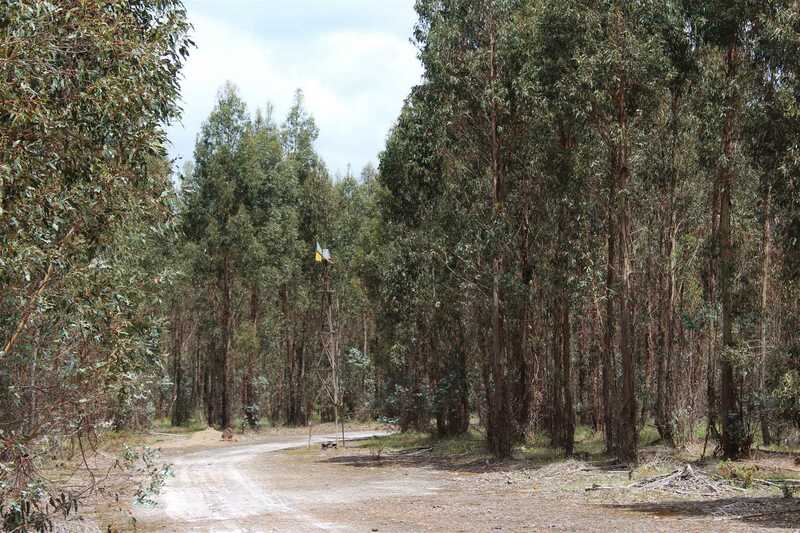 Excellent opportunity to acquire a good reliable rural property with an income generated from Bluegums until 2021, run a few cattle, generate a fire wood supply business and prosper in future years, close to Albany and in a prime region of the state. Located in the Great Southern, close to Albany Airport, Mt Barker, City of Albany and the prime Mt Barker & Porongurup wine region. 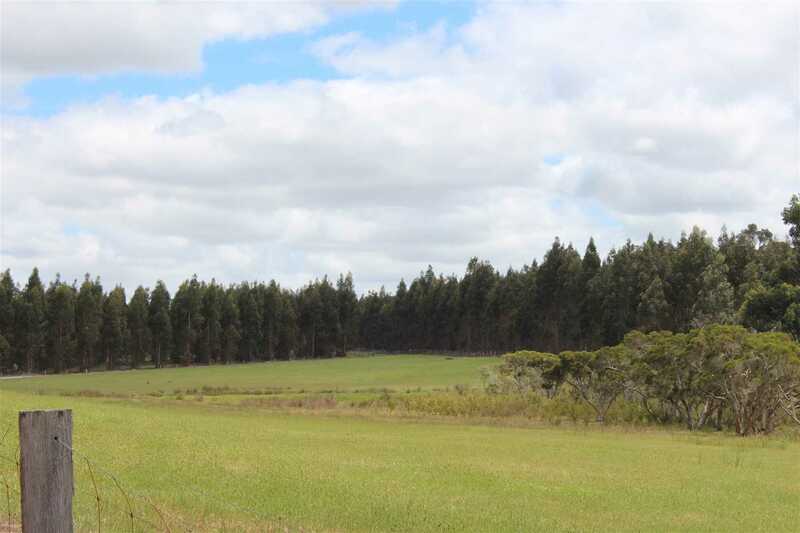 Land bank this one with potential growth in the cattle industry, wool, prime lambs and situated very close to Albany City.